A few days ago we posted here a collection of some excellent iPad apps students can use to add text to pictures. Today, we are adding another equally important app to this list. 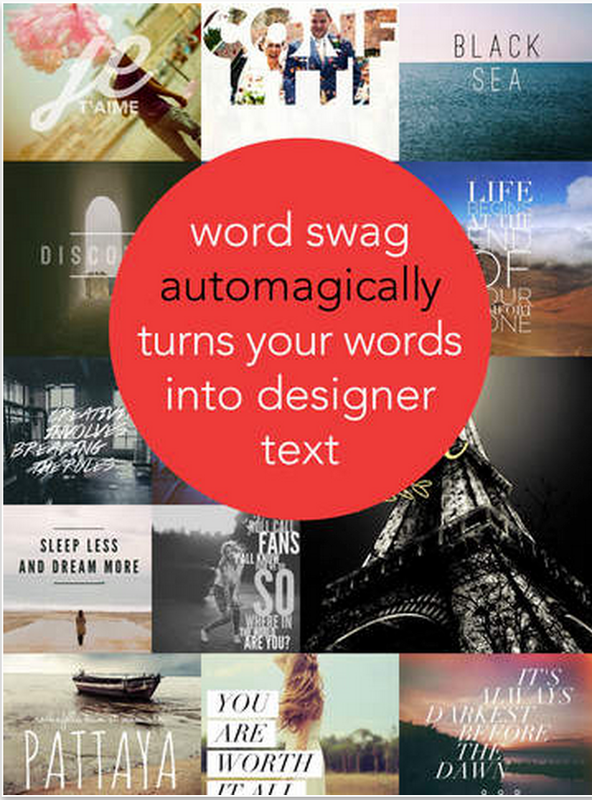 Word Swag allows you to design beautiful graphics and create amazing text layouts. 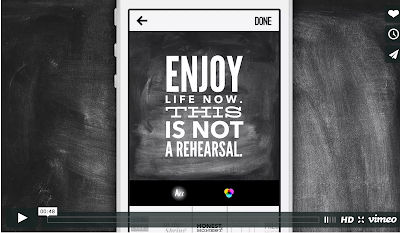 You can easily stylize your images by adding text, background and different colour fonts. Word Swag is great for creating poster quotes to share with students in class. You can also use it to create educational flyers and announcements or to simply caption your memories.